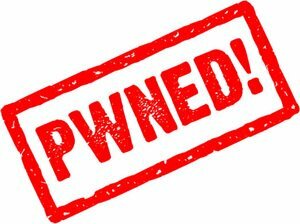 Hacker p0sixninja (Joshua Hill) tweeted that he plans to create OpenJailbreak, a new repository of open source jailbreak components on Twitter earlier today. Essentially it’s going to be a repository of open source jailbreak components that I created over the years. So much of my code has been hacked up and incorporated into other projects, it’s becoming very fragmented. There’s no central repository to maintain all this code, to allow other developers to submit patches or help layout a roadmap for what new features and abilities will be added in the future. Surenix is reportedly working on the development of the website for the repository and Hill is organizing that components that will be posted. Notably, developer Ryan Petrich posted an image on Twitter earlier today which appears to indicate that there already is a jailbreak for iOS 7. 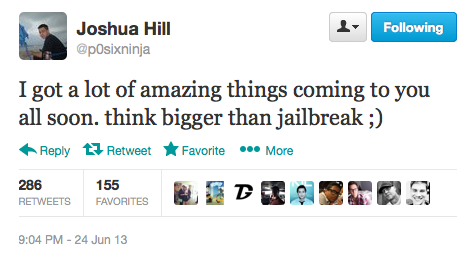 Well known iPhone hacker p0sixninja has teased the upcoming release of some ‘amazing things’ on Twitter that are bigger than a jailbreak. 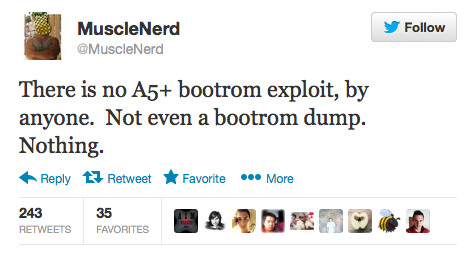 His new announcement hints at something better than a jailbreak which suggests that perhaps he has found a bootrom exploit. The last bootrom exploit was limera1n found by Geohot which supported the iPhone 4, iPhone 3GS, iPod Touch 4G, iPod Touch 3G, and iPad. The exploit made those devices permanently vulnerable to a tethered jailbreak. 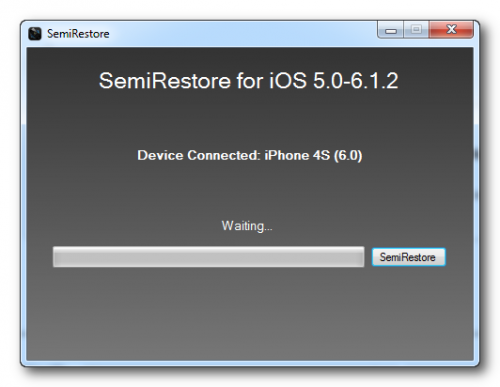 Semi-Restore is a new solution for iPhone, iPad, and iPod touch users who want to wipe their device clean without losing their jailbreak. 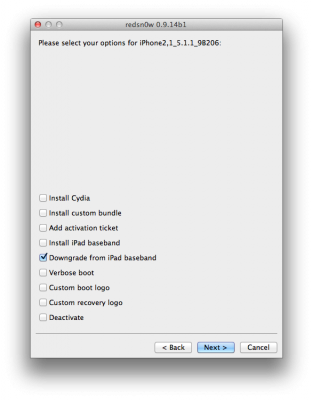 Created by CoolStar, the process will restore your device running iOS 5.0 through 6.1.2 to near stock condition. It’s performed using a simple one click app that is available to download for Mac, Windows, and Ubuntu. ● SemiRestore supports Windows XP SP3 or higher, OS X 10.6 or higher, and Ubuntu 12.10 or higher (or the equivalent Linux). ● There may be a better way to fix your current problem. 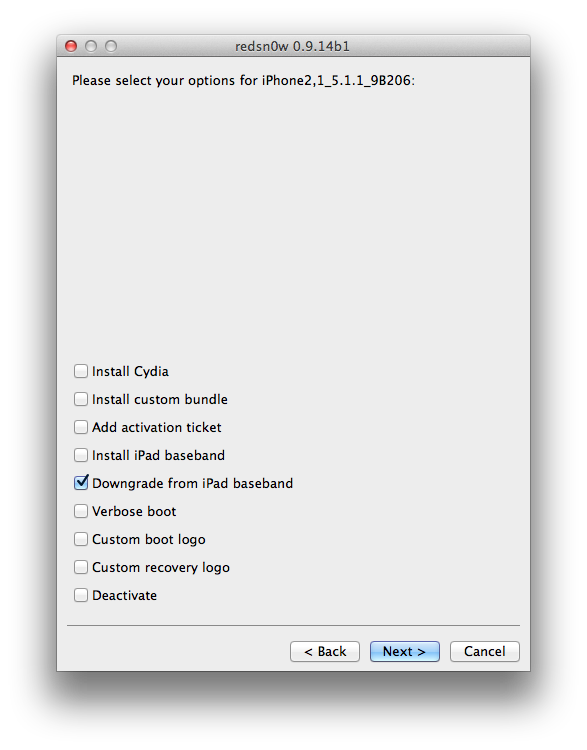 For example, to fix “Safe Mode” issues, you can just uninstall Mobile Substrate from Cydia. ● Like any other restore, make sure you backup your data if you want it later. 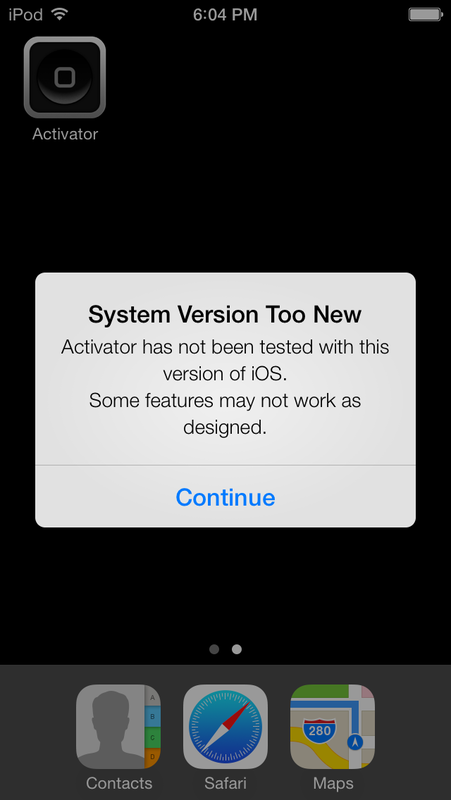 ● Avoid using your iOS device or anything related to iTunes or XCode during the Semi-Restore. Why not actually go outside? ● This process can not and does not repair broken system files! Avoid all Siri Ports, as they are not only illegal (except for Spire on 5.0.1) but they also create problems and may potentially break system files (even Spire can cause this). 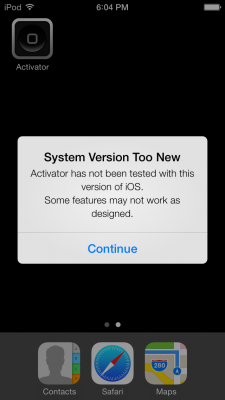 ● Your device will respring or reboot several times during the Semi-Restore. This is perfectly normal, so don’t panic. You can download Semi-Restore from official site here. 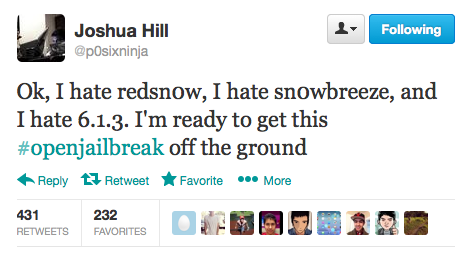 P0sixninja has revealed that he will not be using his jailbreak exploits to release iOS 6.1.3 jailbreak. 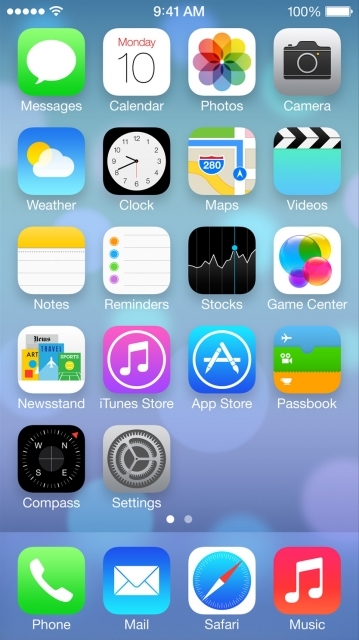 He plans to hold them back for iOS 7 or iOS 7.1. Recently the hacker tweeted that the ‘the next jailbreak might be created entirely by me‘ saying that he had discovered several exploits needed for the new jailbreak. In an interview to iDesignTimes p0sixninja commented that he will definitely not release jailbreak for iOS 6.x.